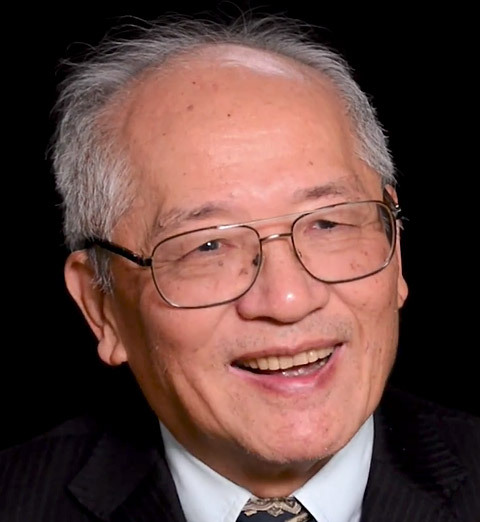 Professor Frank H Shu is a Shaw Laureate for his work in theoretical astrophysics. He was born in Kunming, China and emigrated to the United States at the age of six. He is a member of the US National Academy of Sciences, the American Philosophical Society, a Fellow of the American Academy of Arts and Sciences, and a Senior Fellow in the Institute for Advanced Study at City U, Hong Kong. While at Berkeley, in 1998 he was appointed as University Professor, an honor bestowed on only 35 faculty members in the UC system since its founding. From 2002 to 2006 he served as President of National Tsing Hua University in Taiwan. He then joined the Physics Department at the University of California at San Diego. In 2009 he retired from UCSD to work on climate change at Academia Sinica and to spin out a private company, Astron Solutions Corporation.